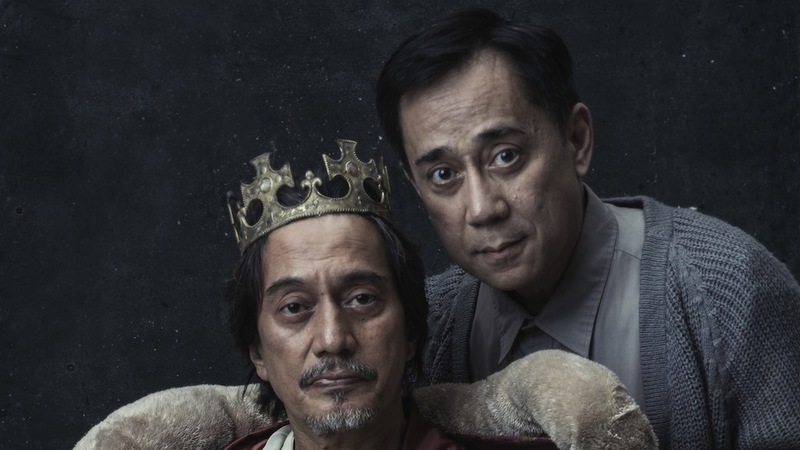 Audie Gemora, Teroy Guzman Star in REP's "The Dresser"
Repertory Philippines will be staging The Dresser from May 3 to 26 at the Onstage Theater of Greenbelt 1. 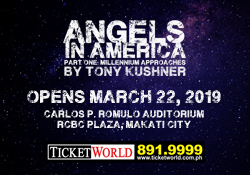 The play takes audiences behind-the-scenes of the theater, exposing its vivid inner workings and hidden secrets. Making his REP directorial debut is Loy Arcenas, whose movie musical Ang Larawan, an adaptation of Nick Joaquin’s A Portrait of the Artist as Filipino, won Best Picture at the 43rd Metro Manila Film Festival. The play stars Audie Gemora and Teroy Guzman, who will play the gentle Norman and the tormented Sir respectively. 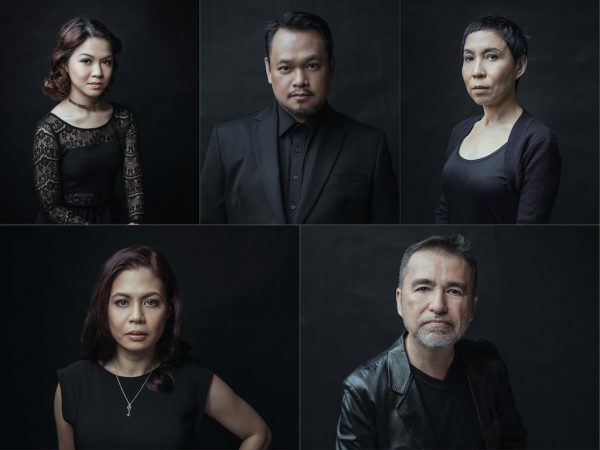 Joining them are Missy Maramara as Her Ladyship, Tami Monsod as Madge, Justine Narciso as Irene, Jaime Del Mundo as Geoffrey, and Jeremy Domingo as Oxenby. This production also marks Guzman and Maramara’s first time stepping into the REP stage. The Dresser has been staged both on the West End and Broadway. It has also been adapted into a film starring Anthony Hopkins and Ian McKellen. Written by Academy Award winner Sir Ronald Harwood, the play has a strong pedigree, having been interpreted by the best actors and directors around the world. 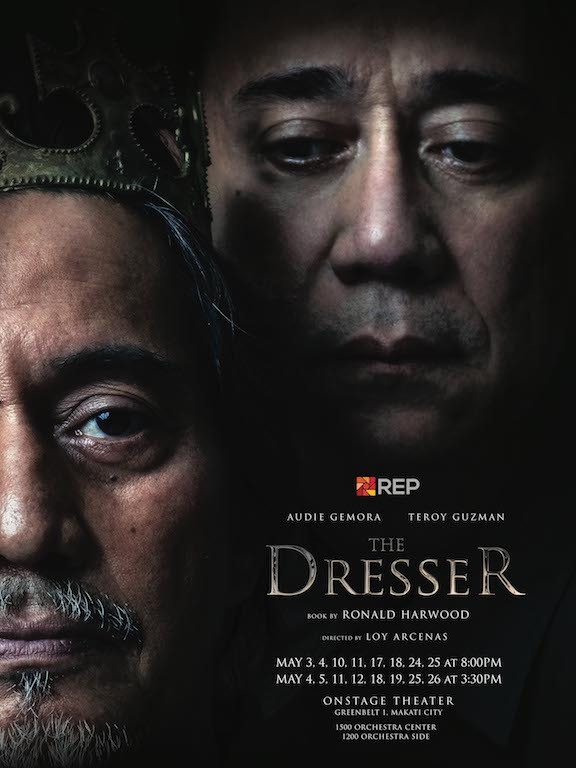 The Dresser is the company’s third production of the season (after Miong and Father’s Day). For its fourth offering, REP will be staging original musical The Quest for the Adarna, an English adaptation of Ibong Adarna, this September. You can buy REP season passes to watch these two plays at discounted prices. Previous WATCH: New "The Lion King" Trailer Out Now!